Are you searching for sites to Watch TV Shows Online for Free Full Episodes Without Downloading? Then you are on the right page where we are going to share free TV shows online full episodes without downloading. These sites are similar to 123movies. These days, the TV show fans do not need to stick to the television to watch their favorite TV show. The online video streaming services like Amazon Prime Video and Netflix offer some of the well-known TV shows, and the users can watch the episode at a comfortable time. Some people cannot afford to pay the subscription fees to these kinds of services. Thankfully, there are some cool websites which provide access to a great collection of TV shows where you can watch free TV series online without signing up. There are millions of sites on the internet promising that you can watch the movies and favorite TV shows for free. But, once you sign up for them, they’ll show the monthly subscription fee, or they won’t let you watch the full episode. 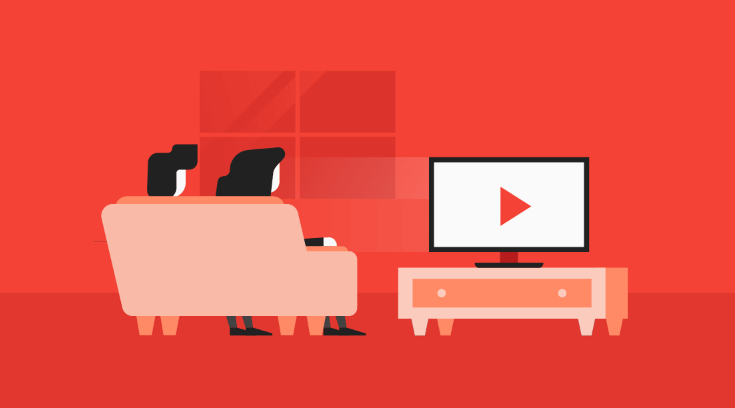 In this post, we’ve rounded up the best TV shows streaming websites where you can watch the complete episodes of your favorite TV show without paying a dime. Let’s jump in without waiting any further. Sony Crackle is an online movie and TV show streaming service from Sony Pictures. Crackle has got a good collection of TV shows in a wide range of genres. The user interface of the website is simple, and the users can filter the TV shows to the genres – crime, comedy, action, adventure, etc. 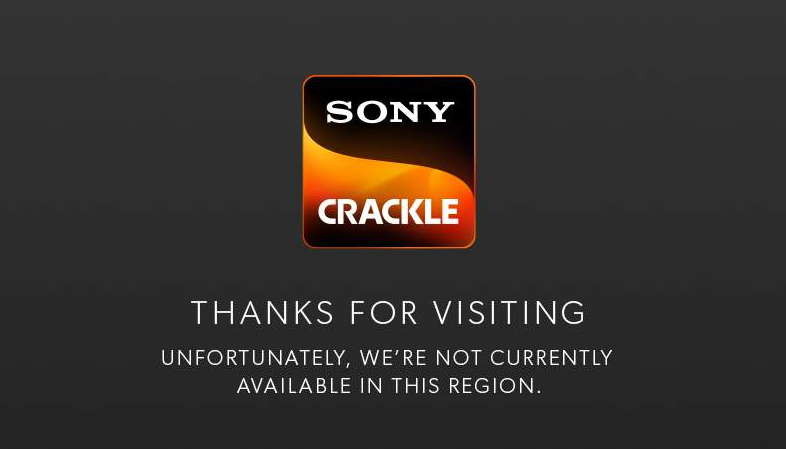 At the moment, Sony Crackle is available only for US users. However, you can stream TV shows on it from other countries using a VPN. With its vast database of TV shows, Sony Crackle is undoubtedly one of the best free TV shows online full episodes free streaming. Popcornflix is quite a popular name among the movie and TV show buffs. They have been in online video streaming for a long time now, and their collection of TV shows is ever expanding. It’s mentioned in almost all the watch TV series online lists on different blogs and magazines. You can also watch some evergreen TV shows from the ’90s like The Adventures of Super Mario 3 Bros, The Legend of Zelda, etc. The users do not need to sign up for watching TV shows on Popcornflix. Be prepared to get interrupted with half a dozen advertisements while watching the TV show. 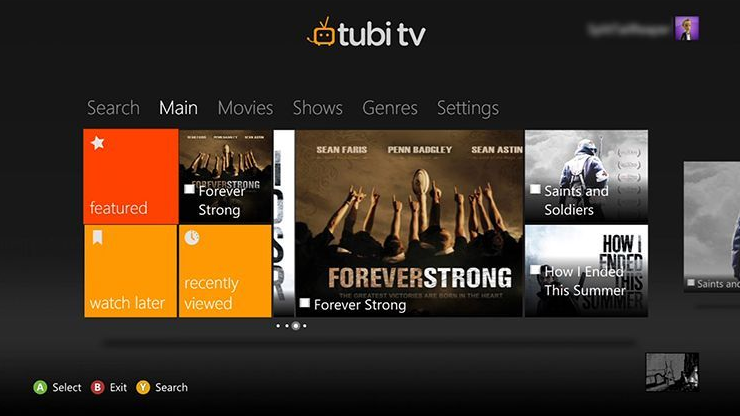 If you are interested to watch tv shows online for free legally, Tubi is probably the best option for you. Though there are numerous websites providing access to the latest TV shows, they are illegal. Services like Tubi and Crackle have proper license agreements to host the TV shows online. Tubi has a vast range of TV show collection, and it’s expanding at a great pace. The Android and iOS mobile apps are well designed. 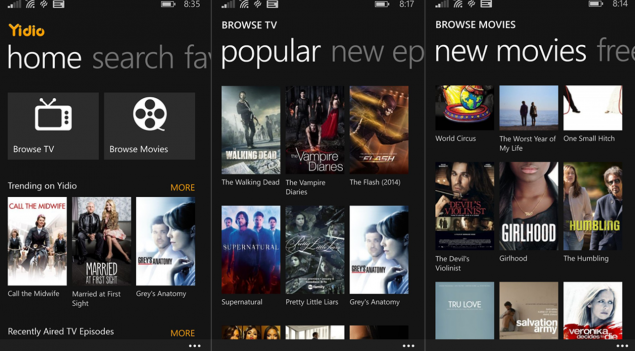 you can download TV show episodes for offline watching. Just like Crackle, you do not need to register to start watching the TV show. However, registering on the website will record your viewing history based on which they’ll show movie or TV suggestions to you. If you are searching for the best Sites to watch TV shows online free streaming for full episodes, ShareTV is certainly one… They claim that they have got 90% of TV shows on their website. It seems to be true. It’s one of the favorite websites for TV show fans as they can browse through all the genres and find out their interested TV shows. The summary is put under every episode. Like Crackle and Tubi, ShareTV does not store the movies on its database. They are the directory which has the list of sources where you can watch the TV show. If you are struggling to find any of your old favorite TV show on the internet, you must give ShareTV a shot! Are you surprised to see YouTube on this list? YouTube does not host any latest TV shows. But it’s a great resource to find some old classics. There are numerous 90s and 80s TV shows on YouTube which you may not able to find on any other free TV show streaming website. Of course, you have to pay the fees for the latest TV shows. The old TV shows are available for free, and the quality is a bit on the average side. 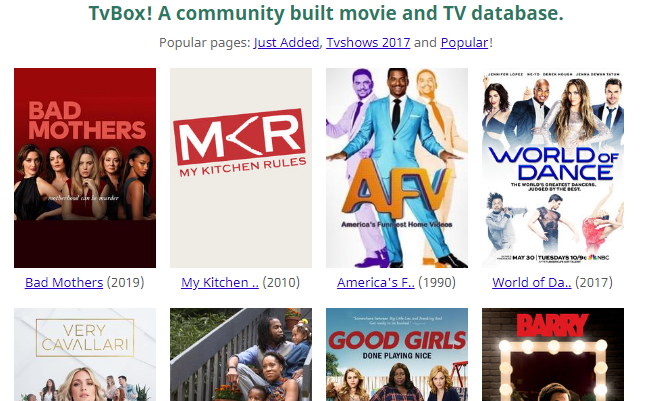 As most of us are already familiar with the YouTube search system and the interface, it is easy to discover a bunch of old but exciting TV shows. Whether you are interested in movies or TV shows, Yidio is a great source to find incredible stuff to watch for free! You can watch free tv shows online full episodes without downloading. 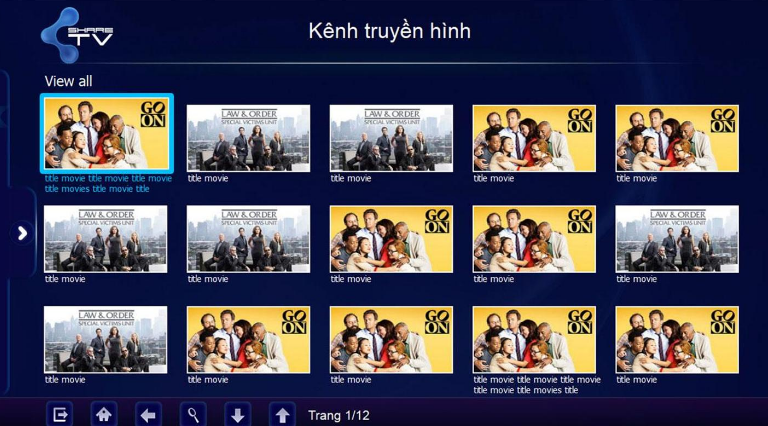 Just like ShareTV, Yidio provides the links to the TV shows. It provides dozens of links of every episode. Thus you won’t miss any episode. The interface of Yidio is clean to find out the TV shows. However, it’s not where we watch TV shows. Some of the websites they list on their website are full of pop-up ads which can be annoying while watching the TV show episodes. Are you searching for old TV shows? Do you want to watch old TV Shows Online with Free Full Episodes? Check out TVBox.ag. Whether you are interested in watching the latest episode of Game of Thrones or the last episode of 90’s Mario TV show, TVBox is an awesome website for the TV show lovers. Their calendar feature is excellent as you need to select the month and year to get the list of TV shows that telecasted during that period. The interface is simple and intuitive. The video player is good enough to watch the TV shows for extended hours. So here is Sites to Watch free TV shows online full episodes without downloading or sign up. There is no single website whether a free or paid one which hosts all the TV shows. So, it’s a good thing to have multiple sources handy. The above list of websites are the best free alternatives to Netflix and Amazon Prime Video. We suggest you bookmark all of them. Please comment below and let us know if we missed out any free website to watch TV shows with full episodes for free. Keep visiting this space, as we post some more unknown sources to stream movies and TV shows for free in our upcoming write-ups.